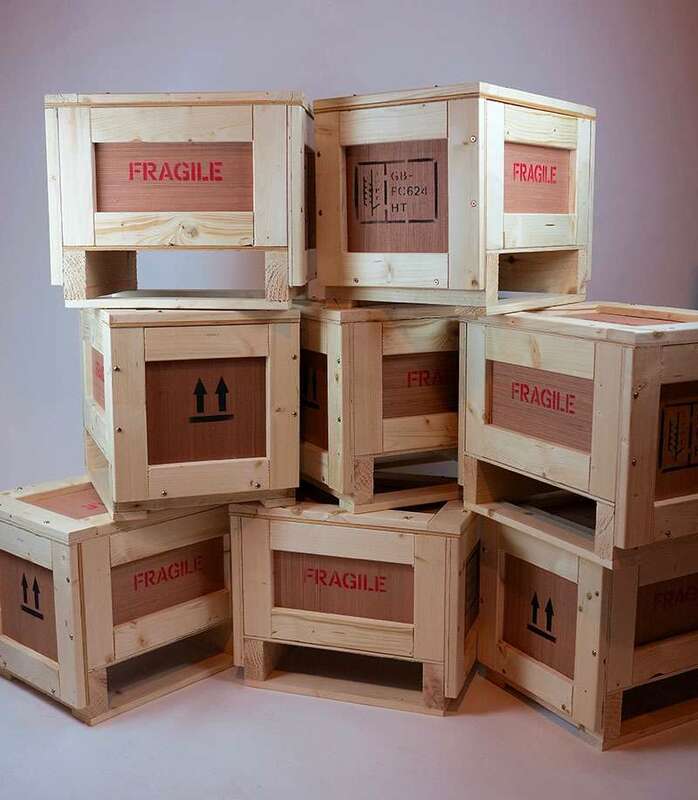 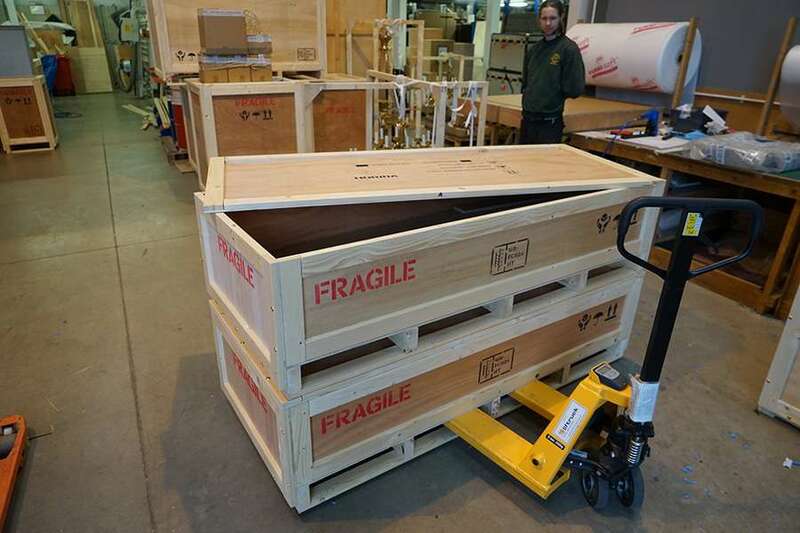 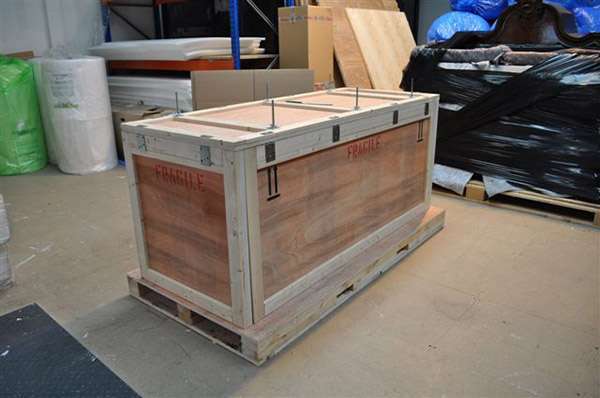 Our custom-made plywood packing crates and cases are manufactured to meet the specific requirements of the customer. 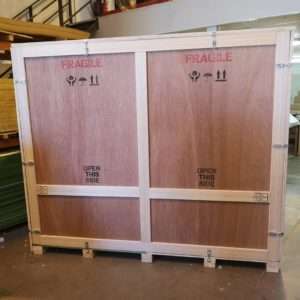 All our products are manufactured using ISPM 15 compliant wooden materials allowing our clients and theirs to ship packages between countries throughout the world. 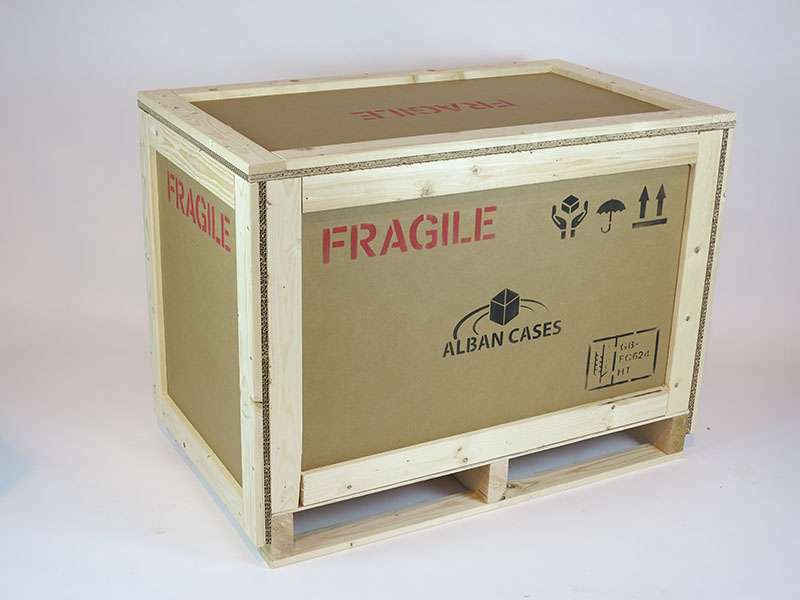 Commonly used for air-freight cargo because of their light and sturdy construction. 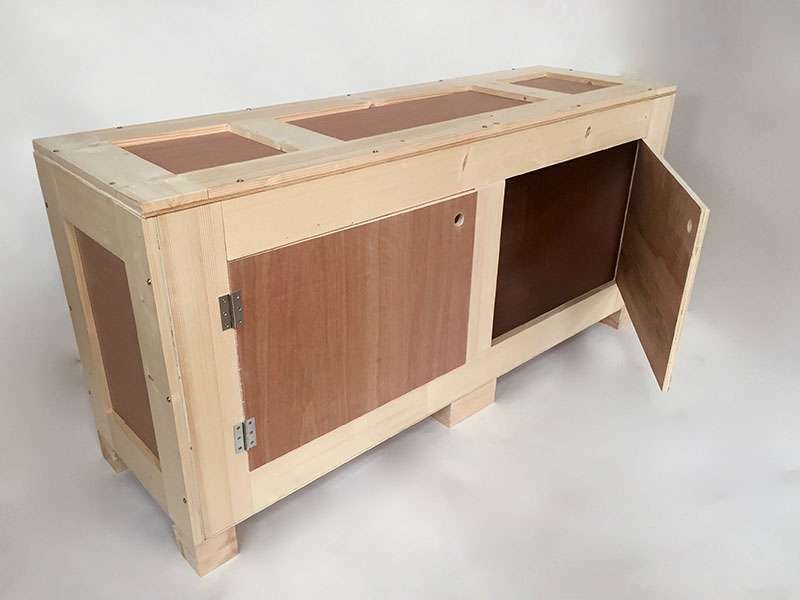 Typical plywood thickness can range from 6mm to 22mm to meet specific customer requirements. 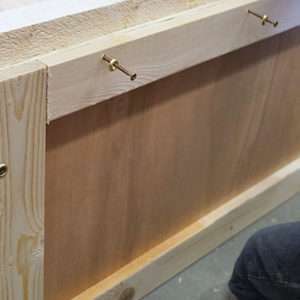 Planed timber battens are used on the sides, ends and lid so that the cases are strong, presentable, printable and reusable if required. 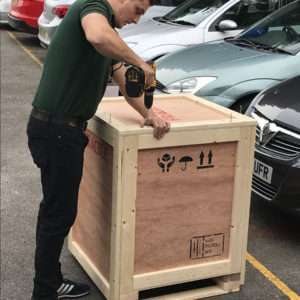 The bases are constructed to suit the weight and distribution of the item being packed with the option of fully boarded softwood between 18-50mm thick with forklift runners and bearers. 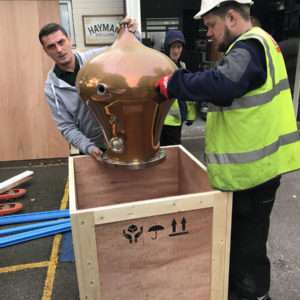 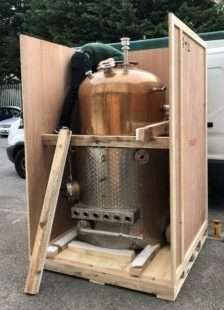 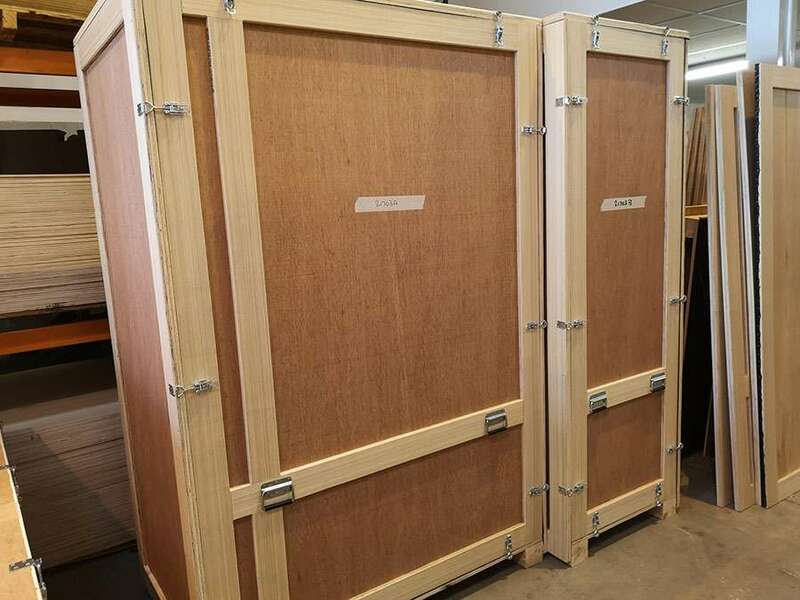 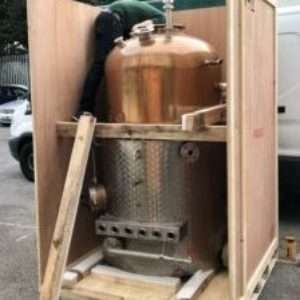 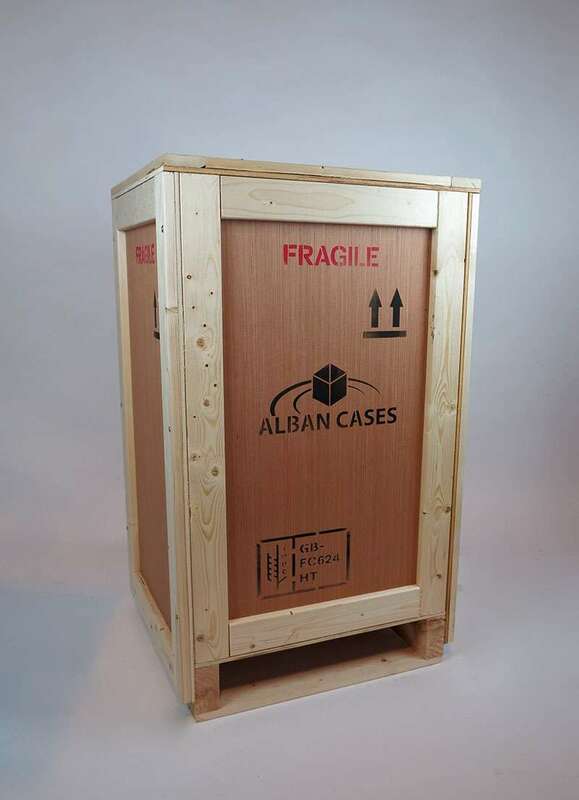 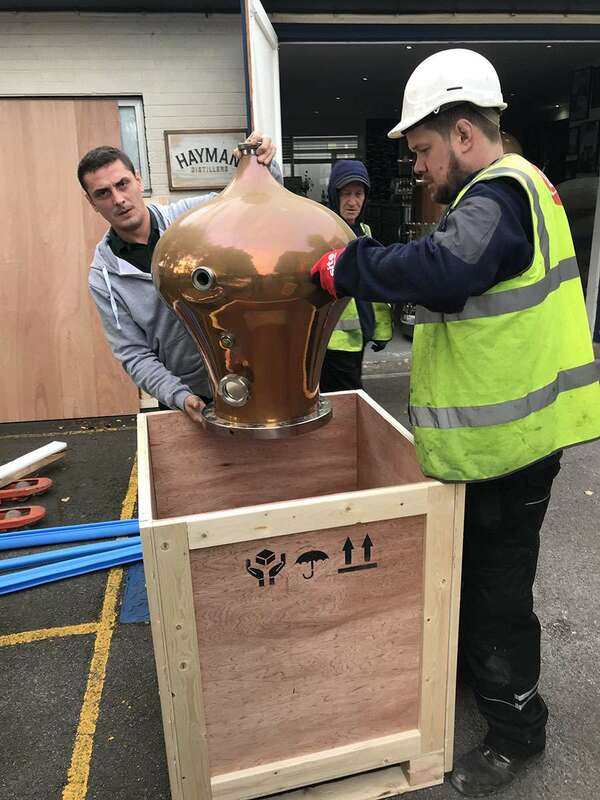 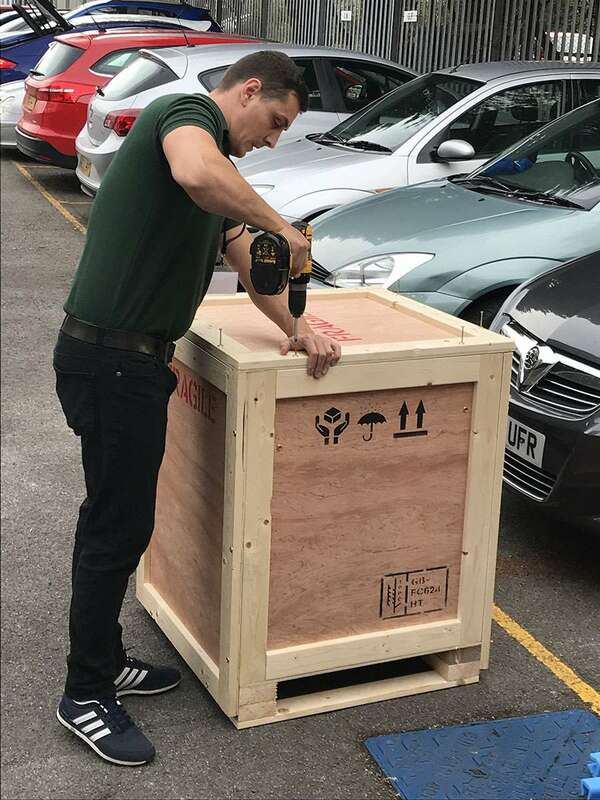 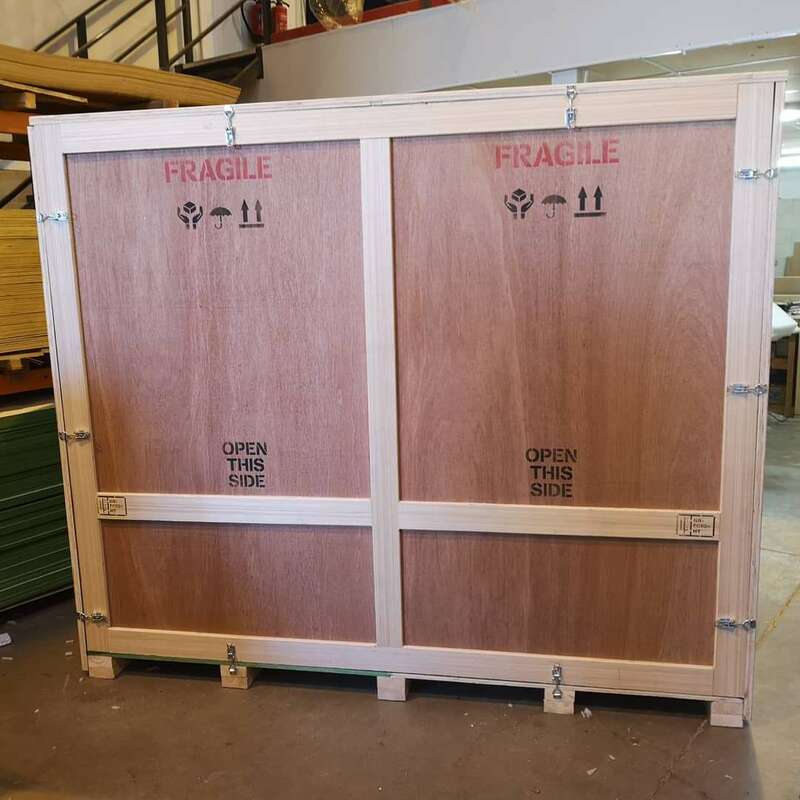 Our Plywood cases can also include Polythene Blue Liner – which protects contents from rain splash, Foil Bag for protection of sensitive electrical components, and shock proof material to protect delicate equipment whilst in transit and shrink wrapping for other general consignments. 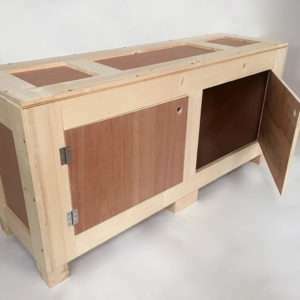 Depending on the thickness of the plywood case boards to design and construct the case, it maybe cheaper to use full timber case. 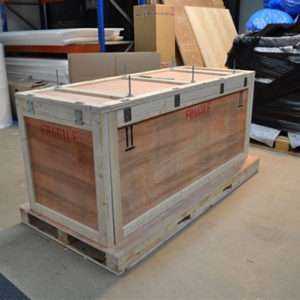 Our timber cases and crates can be manufactured to meet specific requirements, carefully designed to offer the most appropriate level of protection for any product of any shape or size. 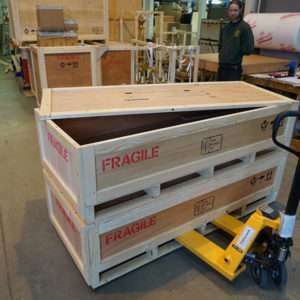 Typical uses include: Machinery, machine parts, engineering products, electronic equipment, metal, aviation products, medical and laboratory equipment and M.O.D equipment and systems. 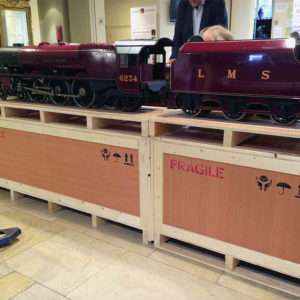 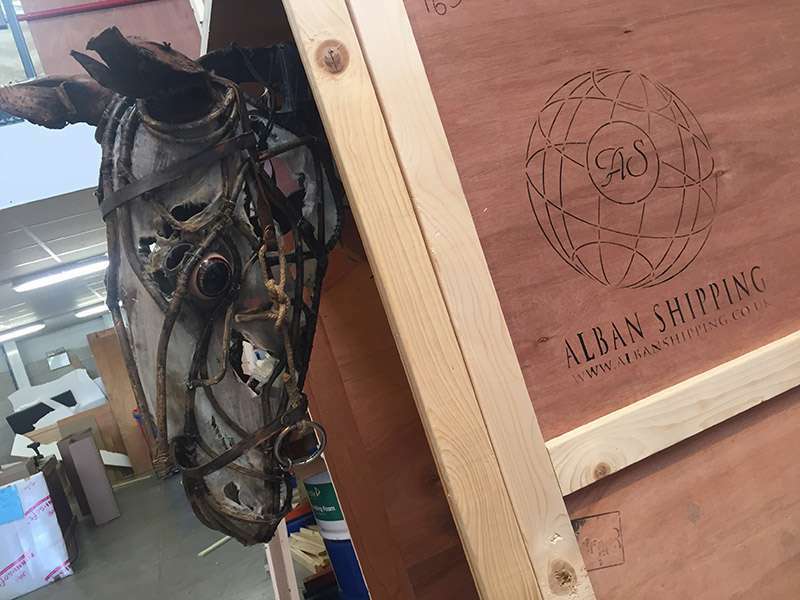 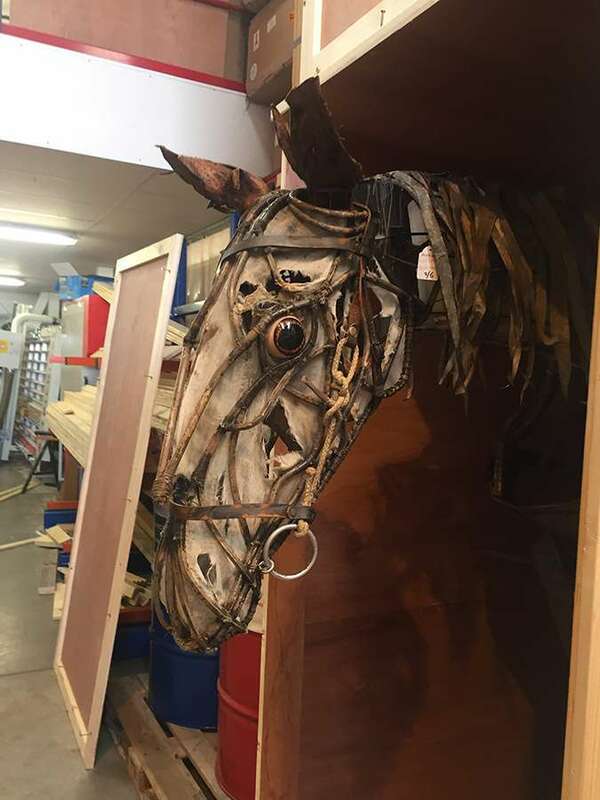 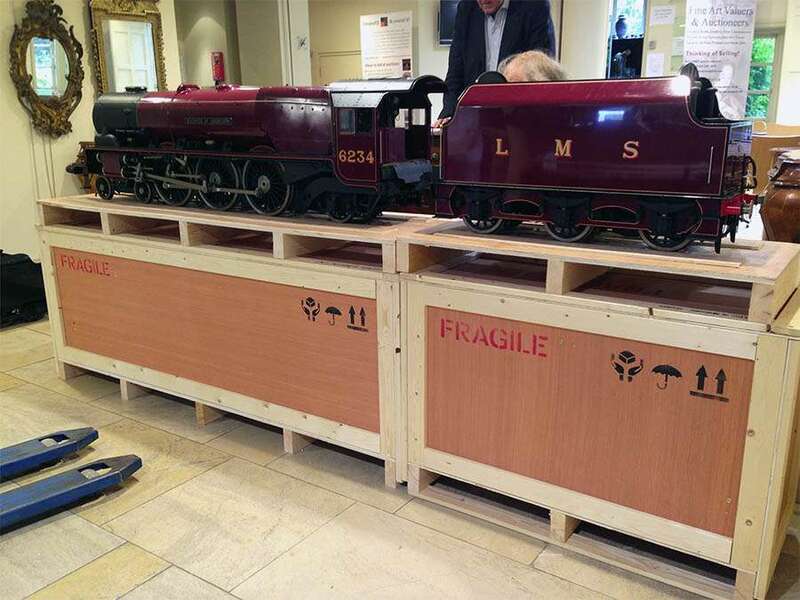 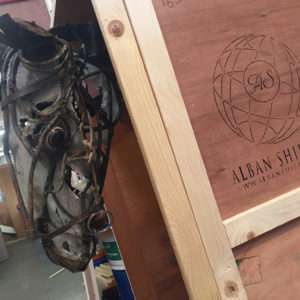 Our plywood packing cases were used to store and transport the puppets from the critically acclaimed West End show 'Warhorse'. 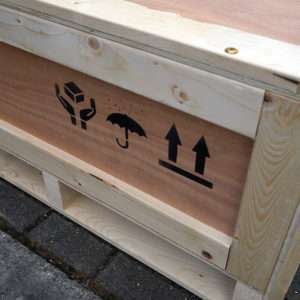 An in-depth look at the process of making the perfect packing case. 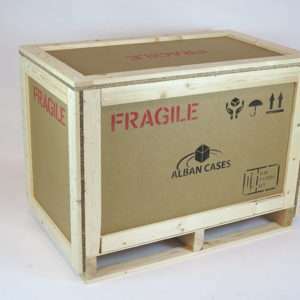 Cost effective transport services to any destination in the world. 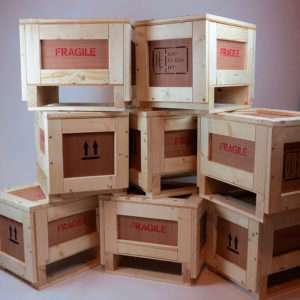 Quality boxes and cases made just for you.